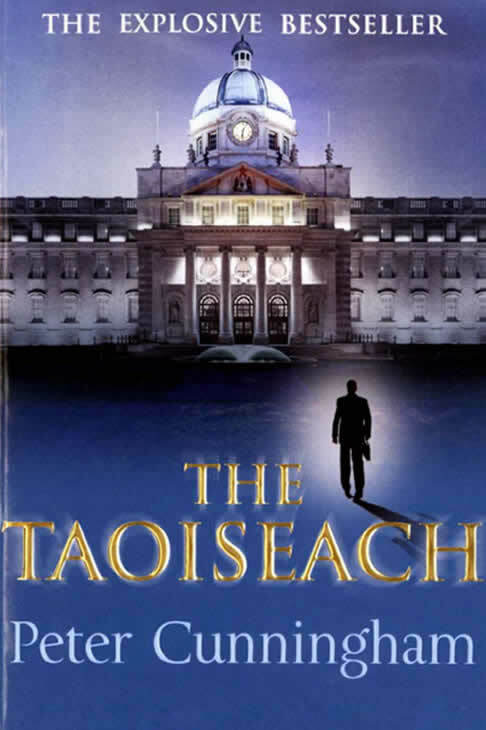 In Ireland in the second half of the twentieth century, a corrupt circle of politicians and shadowy business figures control the levers of power. To read this novel is to understand how it all happened. And why.